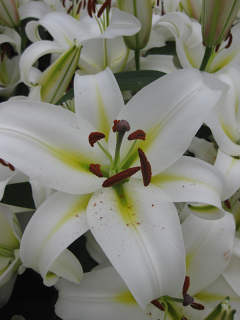 Buy Tulip Bulbs | Tulipa Black Parrot | Gold Medal winning Harts Nursery. 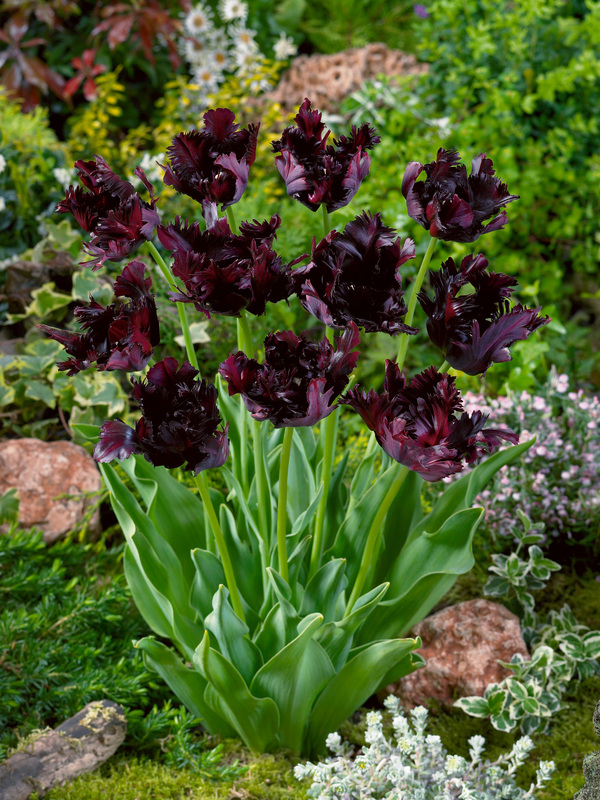 Tulip 'Black Parrot' is an exotic and sultry, frilly-edged black tulip – one of the most glamorous flowers you can grow. 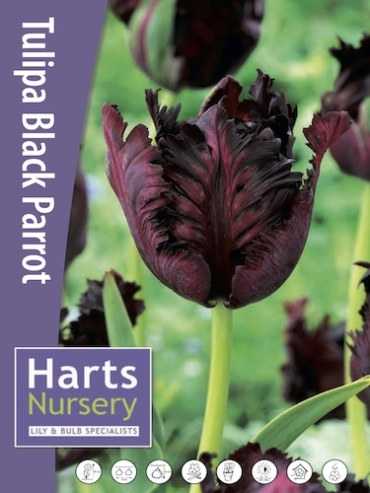 Planting and growing instructions: Buy Tulip Bulbs | Tulipa Black Parrot | Gold Medal winning Harts Nursery. 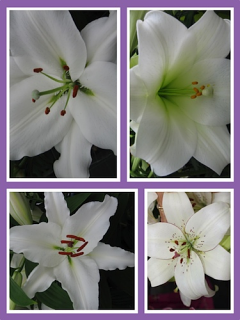 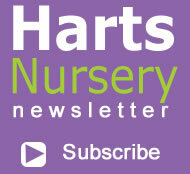 Plant care: Buy Tulip Bulbs | Tulipa Black Parrot | Gold Medal winning Harts Nursery. 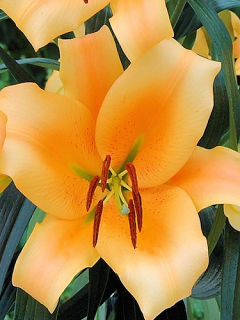 Tell a friend about Buy Tulip Bulbs | Tulipa Black Parrot | Gold Medal winning Harts Nursery.